This connects! Imagine the roles reversed. 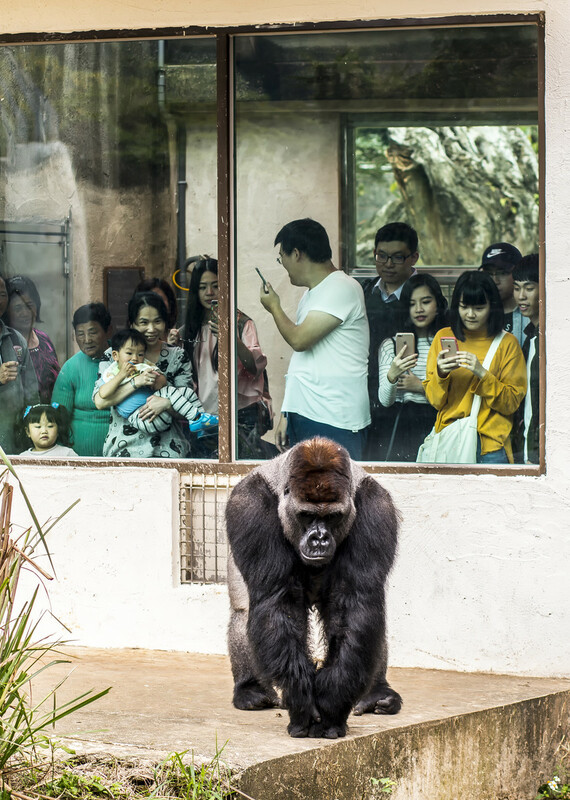 Makes me feel ashamed of ever enjoying a zoo trip. Top 3. Proudly hosted by Sargasso Networks. Current Server Time: 04/24/2019 09:51:27 PM EDT.